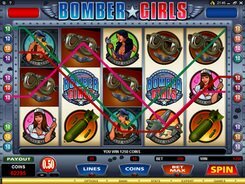 The five-reel twenty-line Bomber Girls video slot centers on the theme of World War II and true heroes who fought in fierce battles on the ground and in the air. 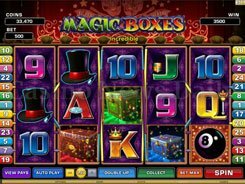 The slot is bright and attractive, as you’d expect from a Microgaming product. First off, you should select the number of lines you will bet on. 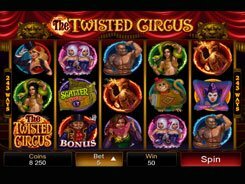 Then, adjust the number of coins to wager on each line and select a coin size varying from $0.01 to $0.5. The top possible bet per spin makes up $100. 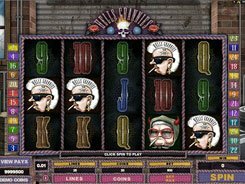 In this slot, you will come across combat airplane-themed symbols, such as head phone girls, wrench girls, goggles, bombs, warplanes, etc. 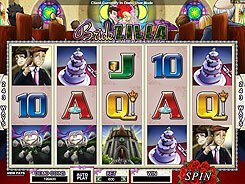 Five Flower Girl icons gathered on a payline pay out a grand jackpot of 5000 coins. The wild Bomber Girl symbol substitutes for other regular symbols and doubles the win when substituting. 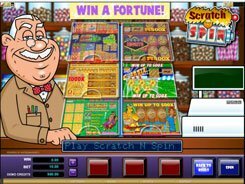 The slot game features two scatter symbols: Compass and Table Top, each having unique perks and opportunities. 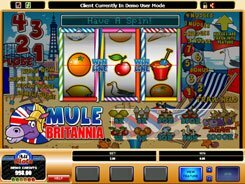 Three Compass symbols scattered on the reels trigger 14 free games at up to x3 multiplier. Table Top symbols activate a High-Low Bonus game. Guess whether the next card is higher or lower than the previous one to grab your prize. With every bonus feature, you can take away a big win. PLAY FOR REAL MONEY!